« Another CFSF’er is Level 1 Certified! CFSF Consistency…Why do YOU work and others DONT??? One of the things we talk about every time with everyone is to make sure you show up (3x a week at a minimum) and be CONSISTENT! If you do the results will happen. And the proof is all of the current CFSF students. But the “X” factor is you CONTINUED to show up and work HARD and be CONSISTENT! And that leads to where you are at today and were you will be tomorrow and into the future. What makes you stay consistent and continue to stay consistent? And why do you see others not? 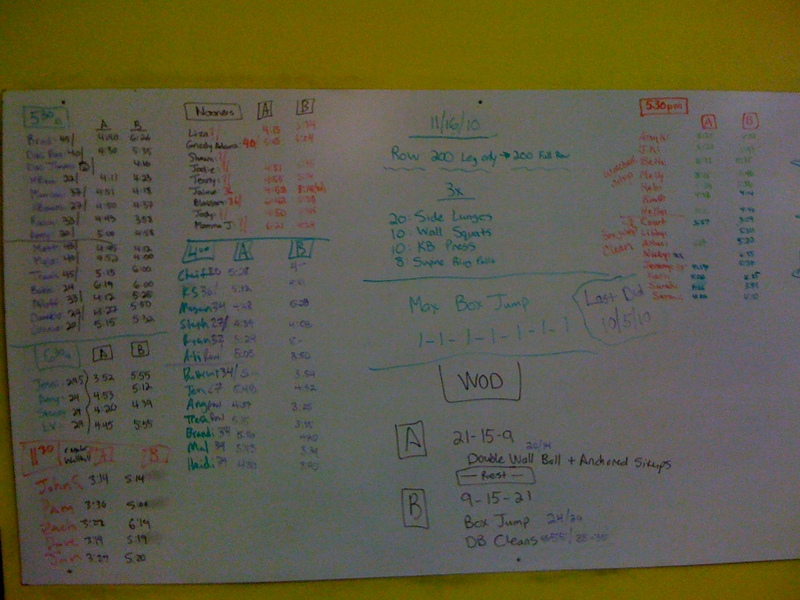 This entry was posted on November 16, 2010 at 4:26 pm and is filed under Crossfit Philosophy, Lifestyle, Members. You can follow any responses to this entry through the RSS 2.0 feed. You can leave a response, or trackback from your own site. I feel that the longer I stayed with this the closer I got to my results!!! I have been a fitness junkie for years and have “stuck” to many programs that never changed my body compostition and just got mundane. 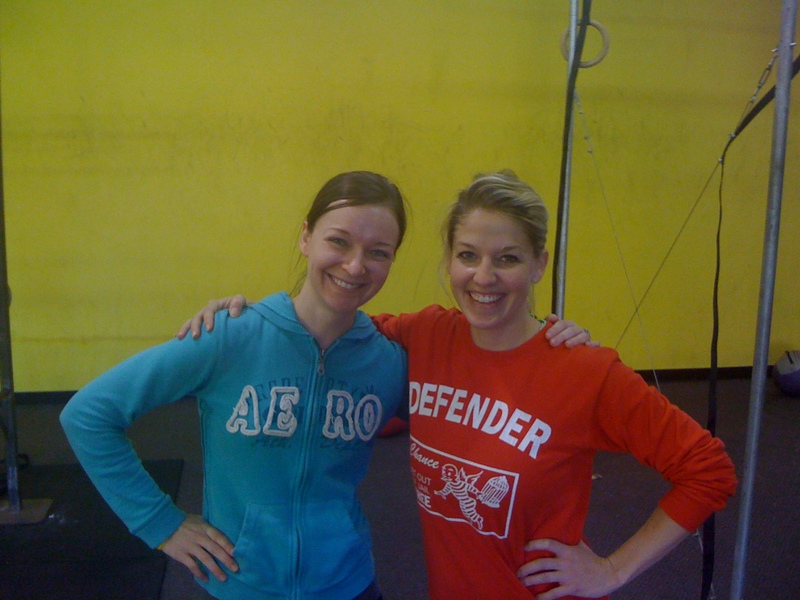 CrossFit is the first program where consisitancy brought more and more results. I got faster, stronger, and leaner. Where as when I would do kickboxing on MWF and Cycle Tuesday Thur. sat I would feel good mentally but never got the results that I wanted physically! So I thank CrossFit stick with this program and you will go far beyond any results you wanted when you first walked in the door!! I agree with Annie 100%. I started CF only doing 3 days per week and started seeing some results that I had never seen before doing the same routine Annie did. Then 3 months into CF I let Chris know that I was getting bored with only 3 days per week and needed more so I had him switch my membership to UNLIMITED and the results got even better!!! STRONGER, LEANER AND FASTER is what I have become in the 7 months i’ve been a member. Stick with CF and you will consistently see results each time you step through the door. When I started CF back in april I could only do a 20″ box jump and this morning I did a 33″ box jump for my max jump…I can’t wait for a month to go by and see how much I will improve on inches jumped!!! I’m shooting for 37″ in a month…and with consistency it is attainable!! !